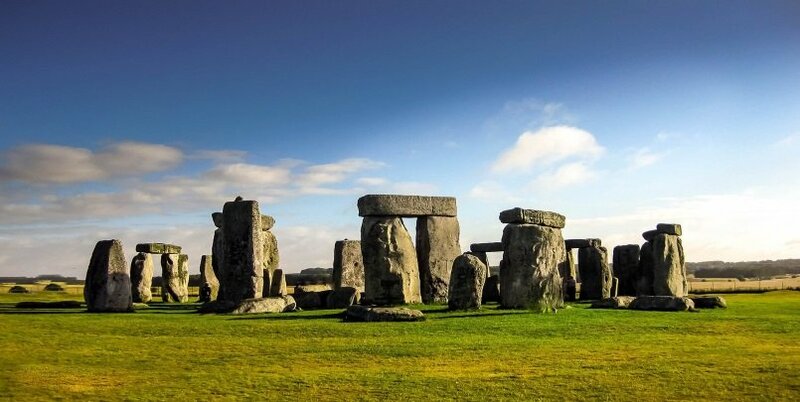 The best day tour from London will take you to Stonehenge, Bath & Windsor Castle. That’s three places that should definitely be on everyone’s bucket list. 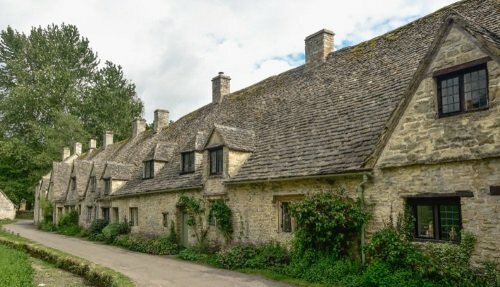 Our small group tour runs with a maximum of 16 passengers and is led by a really knowledgeable tour guide, making it an awesome way to discover some of the UK’s finest attractions. Having picked you up from Central London we’ll head off to our first stop of the day: Stonehenge! We’ll head to Stonehenge, that mystical mystery mysterious site you’ve kept hearing about all these years! Arriving at Stonehenge just after it opens its doors, we’ll enjoy this UNESCO World Heritage Site at its quietest time. We get there first and before the huge crowds of tourists arrive! Stonehenge is a group of really ancient stone circles built some 4,000 YEARS AGO by Neolithic man. In fact, many people consider this place to be the most mysterious place in the world. And to be honest, whilst nobody is quite sure why the stone circles were built, you have to admire the incredible achievement of those Neolithic men. They managed to construct using primitive technology all those thousands of years ago what is today considered an extraordinary engineering achievement! It’s such an amazing place that even President Obama found the time to divert his helicopter to land in Stonehenge just for a few minutes so he could take it all in! Having discovered Stonehenge, we’ll depart onboard our luxury, air-conditioned and Wifi executive minibus. 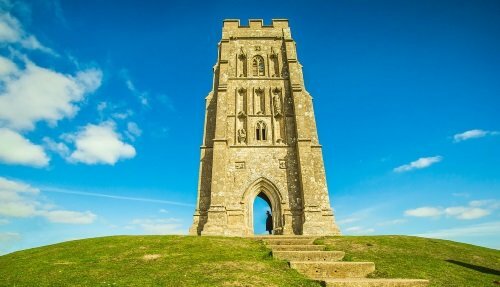 Venturing into the English countryside, admiring the green, pastoral rolling hills of the Salisbury Plain, we’ll reach our next stop: Bath. 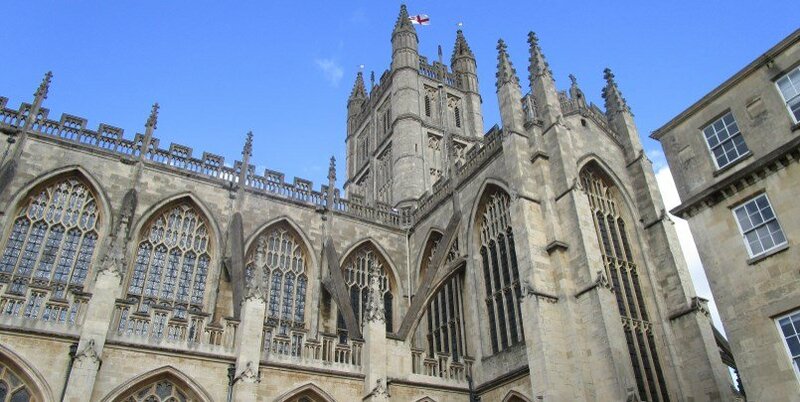 Bath is a UNESCO World Heritage City, renowned for its stunning architecture, natural beauty and hot spring water. The River Avon flows through the centre which is lined by narrow cobbled streets, an enormous cathedral and pretty Georgian architecture. 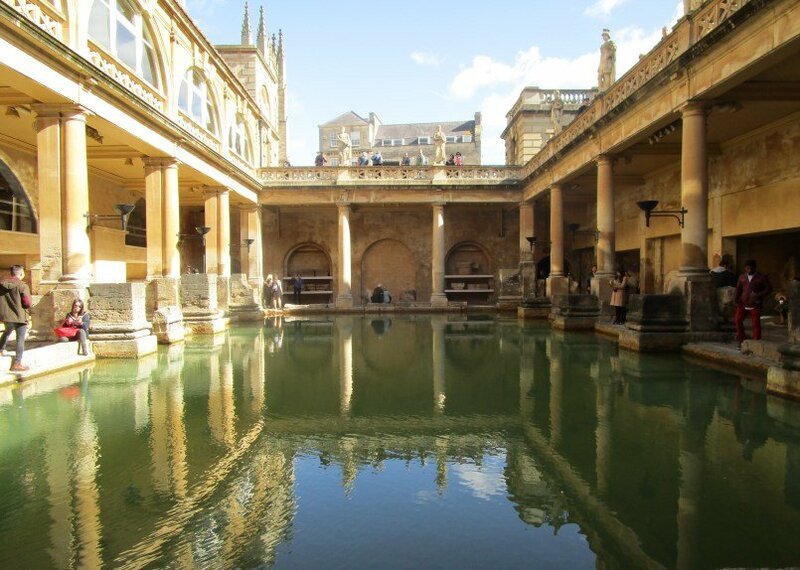 We’ll visit the Roman Baths, which harnesses the hot natural spring water that flows from nearby springs. You’ll get to see the impressive Roman construction and can even taste the famous Bath water, containing 43 different minerals. Lunch is not included in the tour, but there are many places to eat in the city centre. 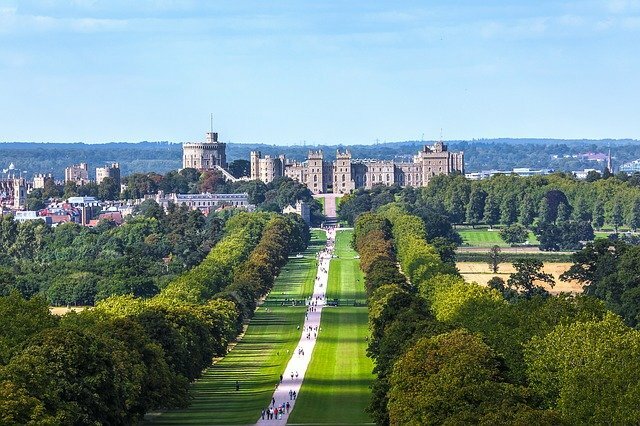 The view of Windsor Castle! And that’s all folks! From Windsor, we hop on the coach one final time and drive back to London. You’ll depart from Central London with 3 conveniently located departure points to choose from. You’ll travel on a luxury air-conditioned, wi-fi executive minibus, with a maximum of 16 passengers. 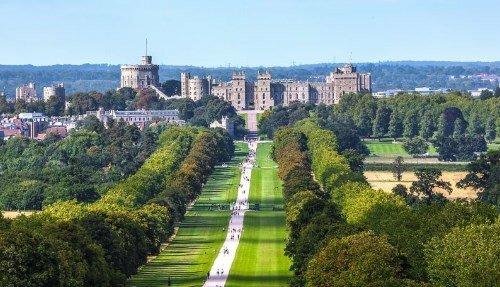 You get to explore 3 really amazing places, Stonehenge, Bath & Windsor Castle. AND you’ll get to explore them with a super friendly guide. **Please arrive at least 15 minutes prior to departure. Please don’t be late! 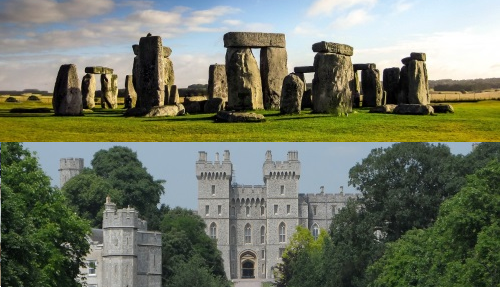 In winter (between 1st November and 28th February), we visit Windsor Castle first, followed by Stonehenge and Bath. Entrance fees to Stonehenge & Bath are included! Very occasionally Windsor Castle closes its state rooms. But don’t worry, because there’s still plenty of things to see at the castle! And very occasionally if Windsor Castle is totally closed then we’ll walk around the pretty town of Windsor instead. PLEASE NOTE: Because the best day tour from London is so awesome, and is limited to only 16 passengers, it often gets sold out 🙁 But don’t worry, because we also offer several other AMAZING day tours from London!